Product information "EMIL BULLS - Kill Your Demons - Ltd. Gtf. 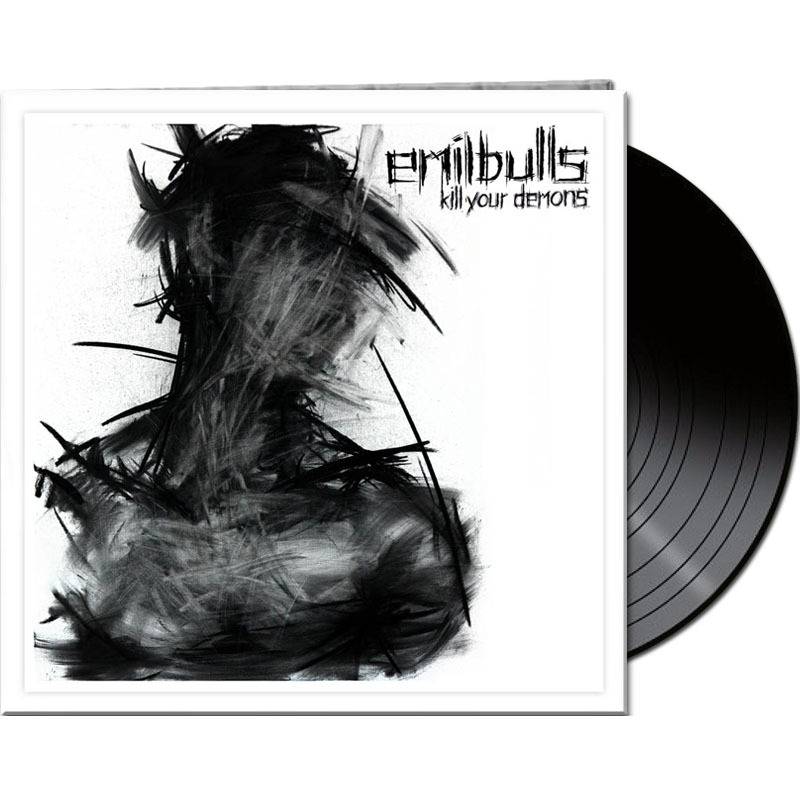 Black Vinyl"
EMIL BULLS returns with their ninth studio album ‘KILL YOUR DEMONS’ on September 29th 2017, offering a synergy of enrapturing melodies, grinding guitar riffs and pulsating vibes which transcend genre. With more than 20 years of band history behind them; EMIL BULLS have remained true to their distinctive brash attitude and their gritty, creative style. Their recipe: remaining true to the well defined spirit of the band whilst pushing the boundaries of today’s metal scene. 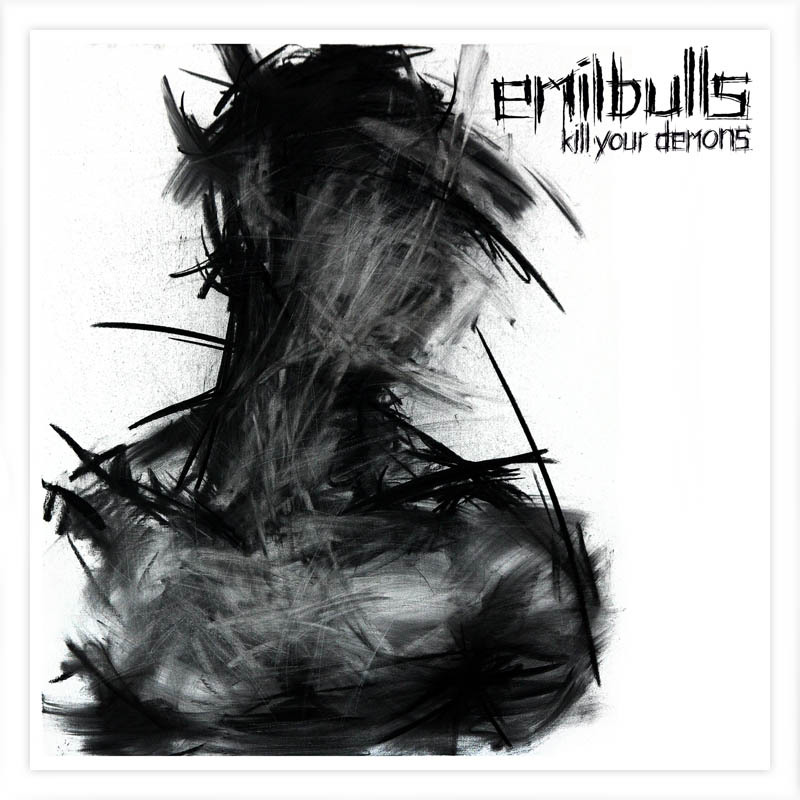 Related links to "EMIL BULLS - Kill Your Demons - Ltd. Gtf. Black Vinyl"
Customer evaluation for "EMIL BULLS - Kill Your Demons - Ltd. Gtf. Black Vinyl"